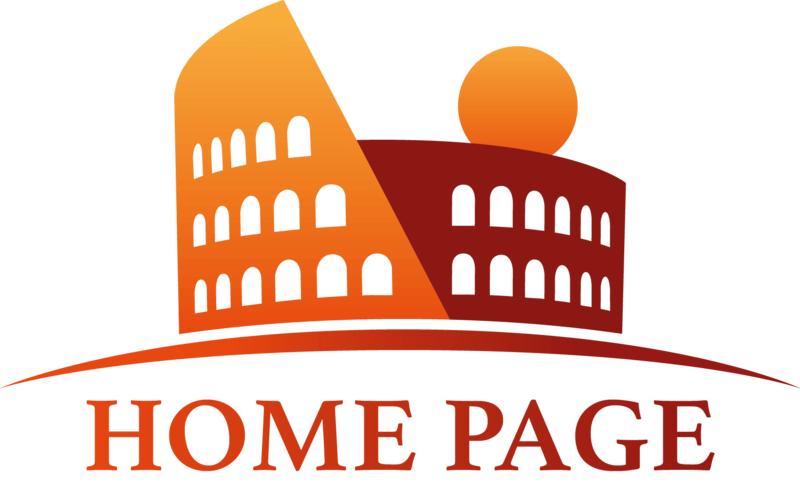 The guides from Eyes of Rome have documented their favorite places, cuisines and activities to do in the city and mapped them all out for your convenience on the image below! On this map you'll find our favorite gelato joints, cocktail bars, winehouses, restaurants, antique shops and more! You'll find a colorful 'menu' of authentic, Roman dishes, must-see sites, as well as basic tips & tricks in the second image below. We highly suggest saving the images on your smartphone so that even if you don't have cellular service on your holiday, you can still find your way around. 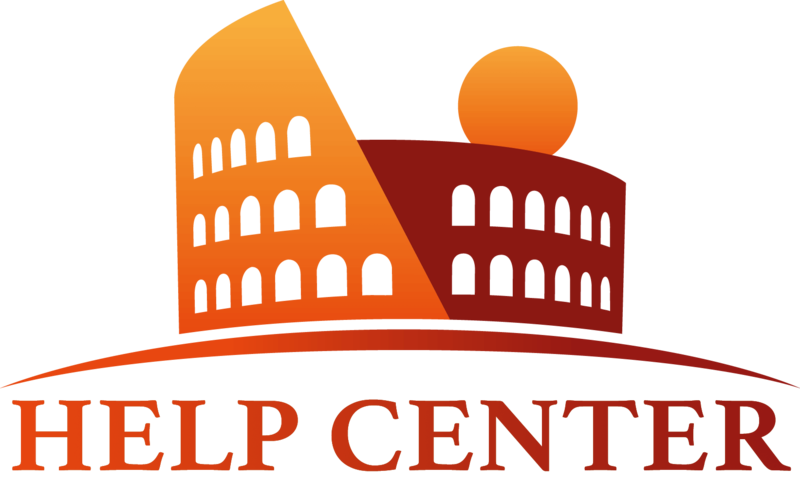 For more helpful suggestions, please visit our Suggestions category on the homepage of our Help Centre. For other questions, contact us through the emails and numbers listed below. Enjoy your time in the Eternal City!